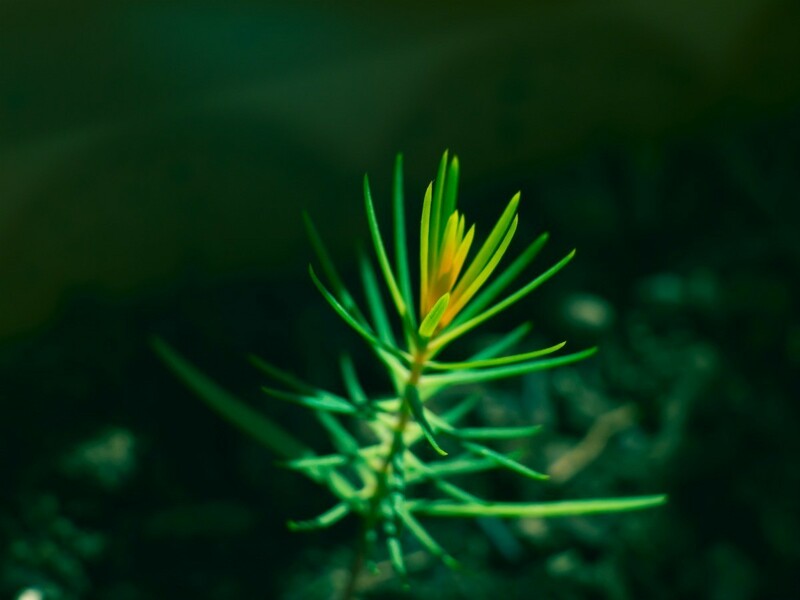 Pine trees are often easy to grow but some pines can be prone to disease or not drought tolerant. This is a guide about problems growing pine trees. I have been having problems with planting pine trees and then they die - 11 to be exact in the last 3 years. Does anyone know of a fertilizer I can make up to help when I plant them? How can I then feed them through the season? Planted 5 Ponderosa Pine (6 feet tall) about four weeks ago and now some of them are turning yellow. I need someone to confirm or deny a so called fact about pine trees. Is it true that a pine tree that has a trunk that splits off into two or more trunks is an indication of the tree growing over ledge or rock? Hey! I'm Ana from Belgium. 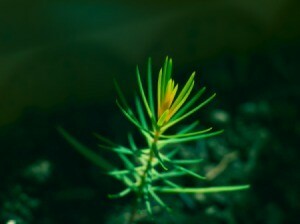 I would like to plant a pine tree. Could you tell me when is the best period to plant it?